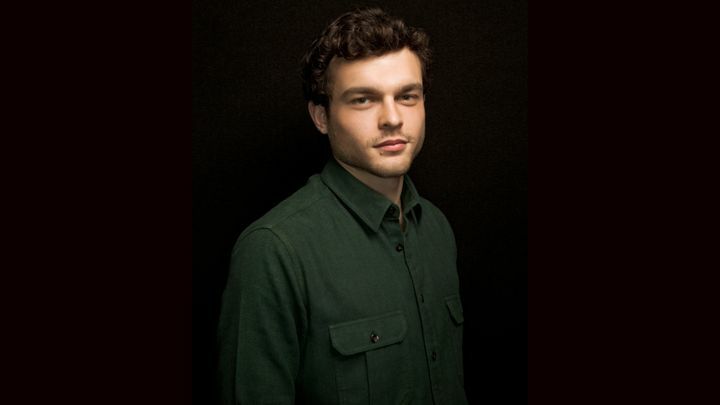 According to people who report on the business of Hollywood and follow the movies closely, Alden Ehrenreich has apparently been chosen by Disney/Lucasfilm to helm the Star Wars spin-off as the young Han Solo. Directed by Phil Lord and Christopher Miller, the Han Solo stand-alone film takes place prior to 'New Hope' like this year's 'Rogue One' does but there aren't any plot details yet besides following the smug swashbuckling intergalactic smuggler through some space adventure. The popular character met his fate in last year's Star Wars: The Force Awakens where he was killed by his and General Leia's son, Ben Solo aka the evil Kylo Ren. As for Ehrenreich, his meteoric rise to fame is one for the history books. Discovered by Steven Spielberg from a bar mitzvah video, he was soon jettisoned to auditions landing minor work on television before appearing in a Francis Ford Coppola film in 2009, Beautiful Creatures and Blue Jasmine in 2013. But it was his scene-stealing role of a cowboy-turned-actor alongside George Clooney and Josh Brolin in the box office disappointment 'Hail, Caesar!' that gained him the most attention. He reportedly beat out 2,500 other hopefuls for the role. With production not scheduled to begin until January, the casting of Han now is supposedly so Ehrenreich can film a cameo that introduces the character in 'Rogue One' just in time for its December release according to unnamed sources. The Han Solo film is scheduled for release on May 25, 2018.